1) Field Trip form. Please pay online using School Cash. 2) Try logging onto your school account at home. Finally some photos of the class! Today is the first day where we have some photos of the class hard at work. 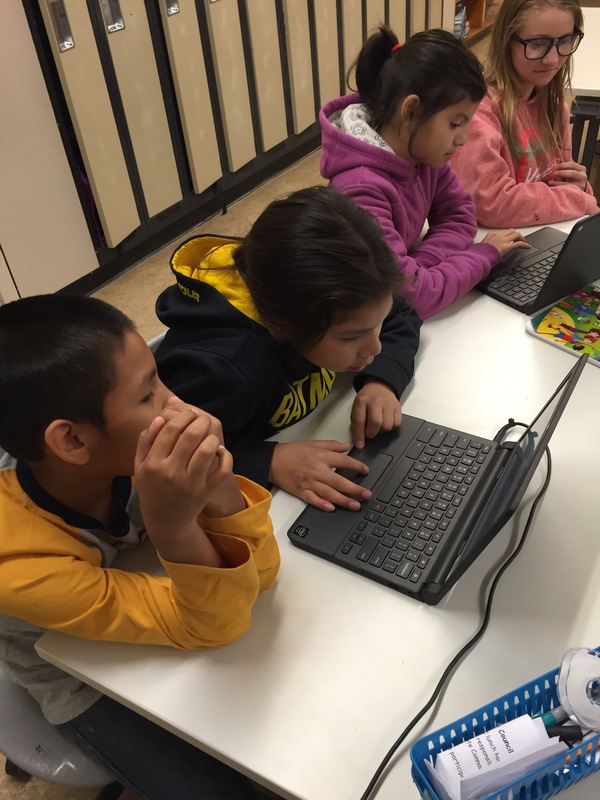 Students are learning to use technology effectively to maximize their learning potential! Next: Next post: Teamwork At It’s Finest!